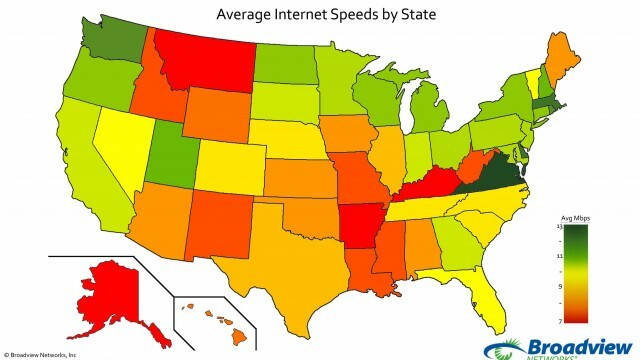 Broadview has an interesting map of broadband speeds across the country. 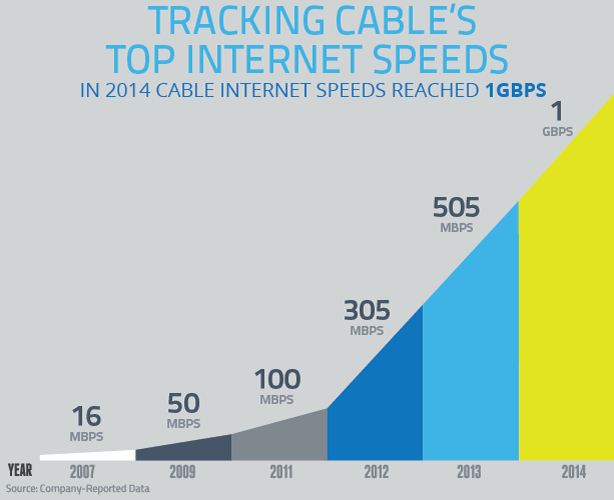 The FCC is set to vote on net neutrality rules in February 2015. Details on the proposal have not been released. Products that use Apple's HomeKit smart home platform are being introduced in late 2014 and early 2015. The platform will work with a variety home home technology including locks, thermostats, baby monitors, lighting and speakers. 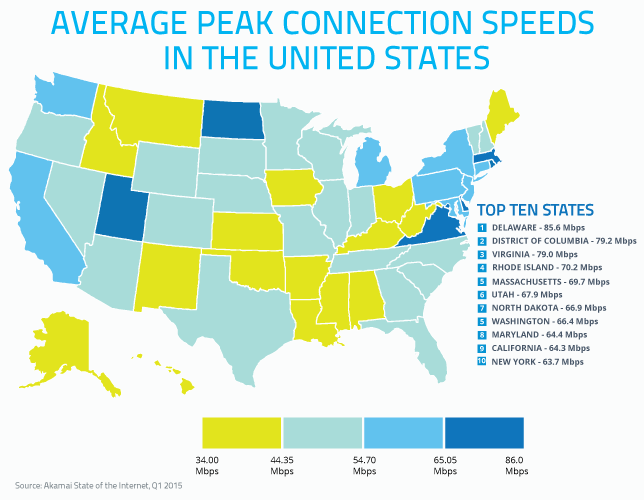 The NCTA has release new data showing the increase in cable broadband speeds as of the end of 2014 as well as which states have the fastest peak connection speeds - Delaware you are fast!